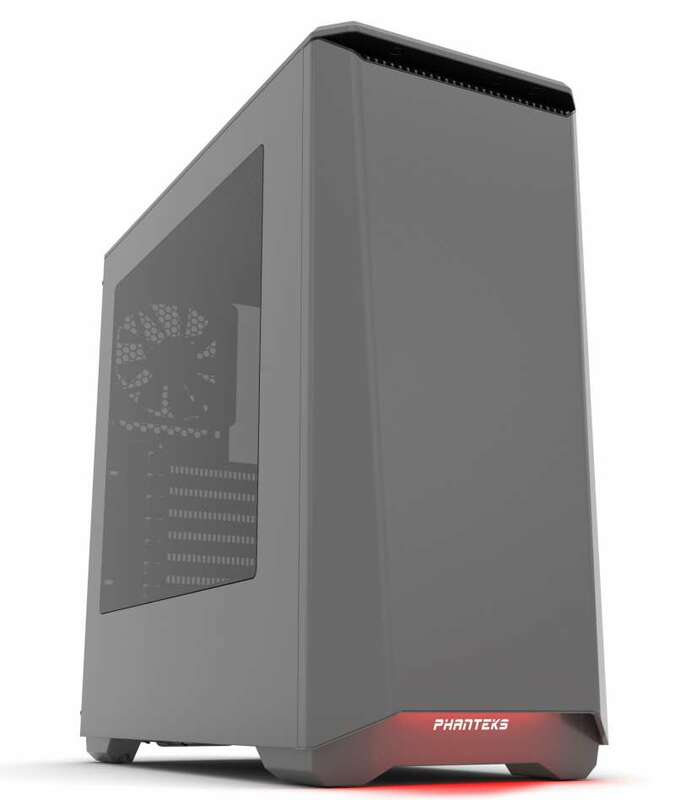 Phanteks have introduced two all-new variants of the Eclipse Series, the P400 and P400S (Silent Edition). Both of these new chassis will be available in three colors: Satin Black; Anthracite grey and Glacier White. The new chassis, are standard, compact ATX cases which are aimed at first-time PC builders. 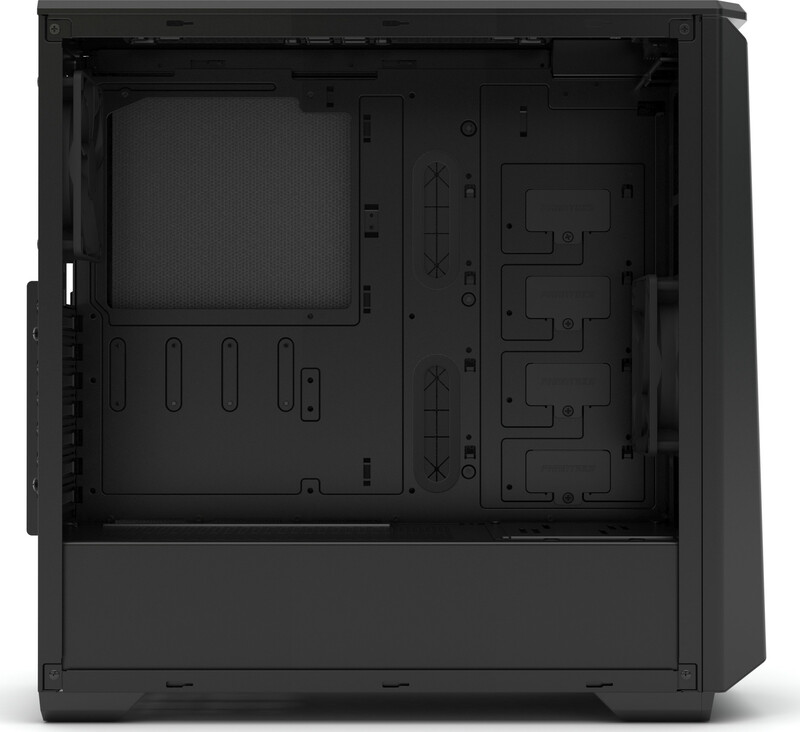 Inside, we have a layout which is based on Phanteks Enthoo series and include such premium features as a full metal exterior, RGB lighting system with color control and optional RGB interior lighting strips. The chassis is also equipped with dust filters, an all-in-one radiator mounting location at the front and a power supply shroud. Of course, as this is a Phanteks case, we’ll also find their wonderful cable management tools. 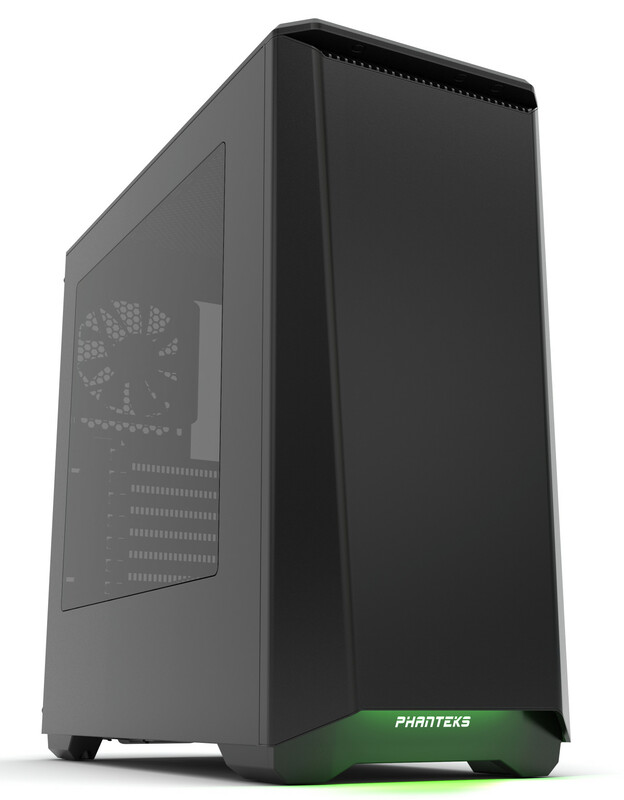 The chassis includes 2x 120mm fans for cooling. The Eclipse P400S (Silent Edition) available in window version with soundproofing layers or closed panels with soundproofing layers. The P400S comes with all the included features of the P400 but with additional features for improved acoustical performance. 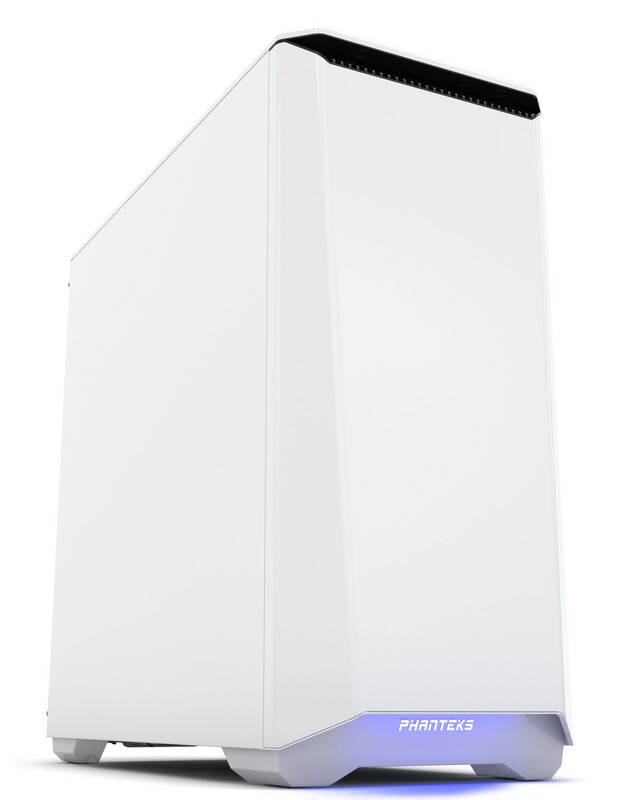 The P400S includes top ventilation covers with soundproofing layer, front and side panels with soundproofing layers and an integrated 3-speed fan controller. Pricing starts a $69.99 for the Black and Grey models and $79.99 for the White. The Silent Window and Silent Closed Panel models are another $10.